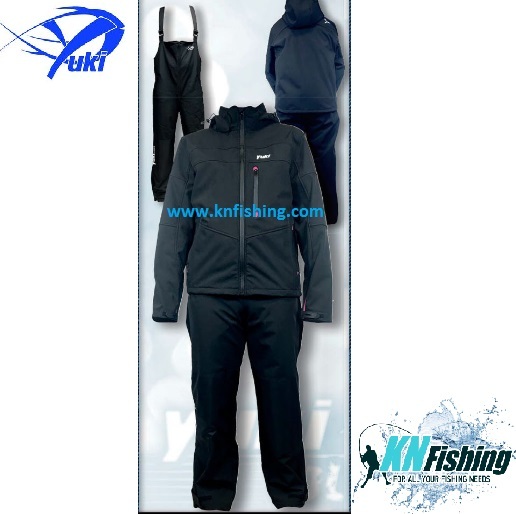 Excellent full waterproof suit, manufactured entirely in soft materials Ripper Premium. 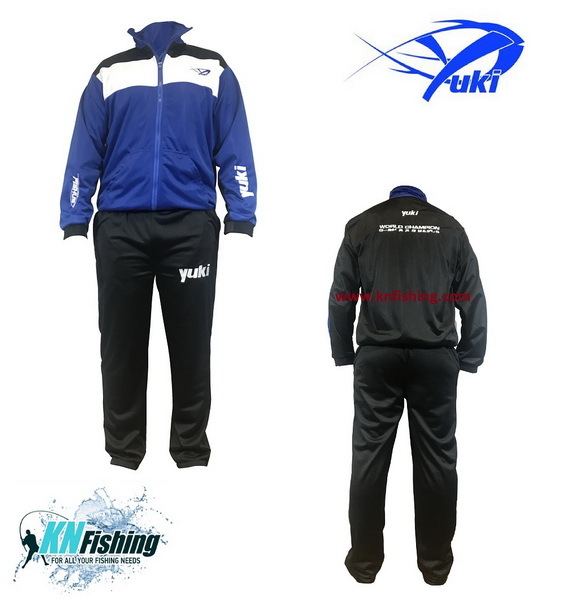 Light, nylon made chest waders with rubber sole. 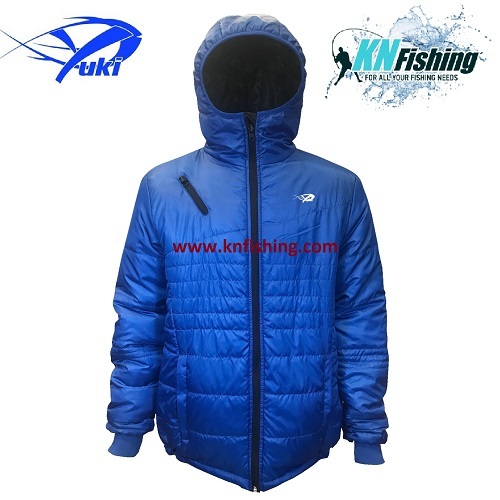 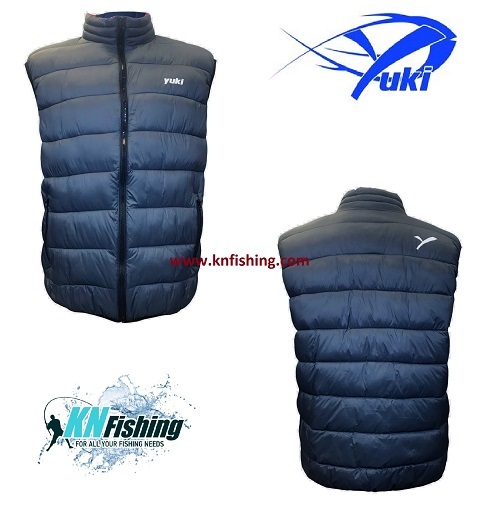 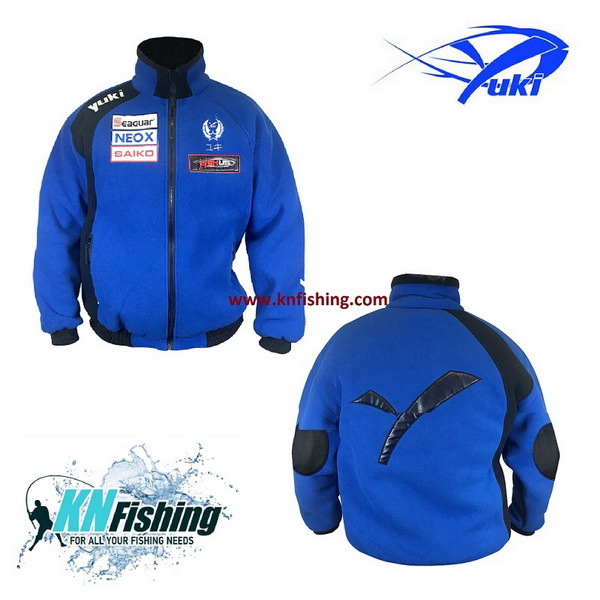 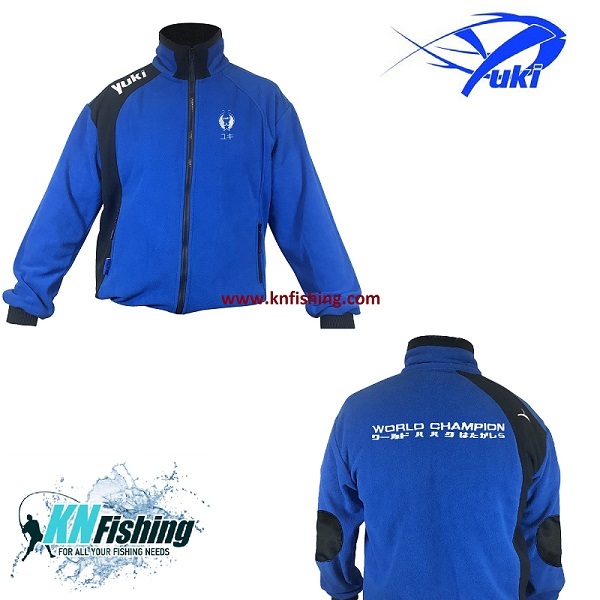 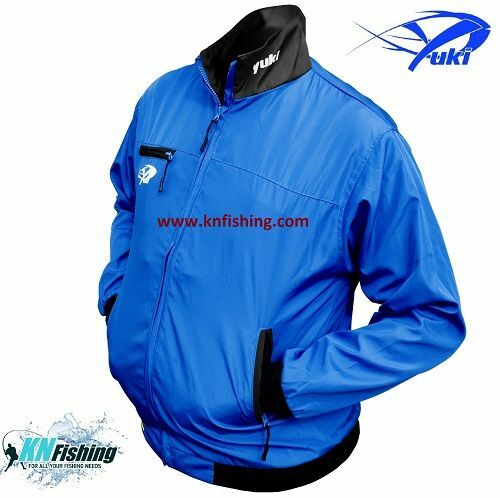 Waterproof jacket, 100% Soft Woven with inner polar tissue, closing zipper and hood. 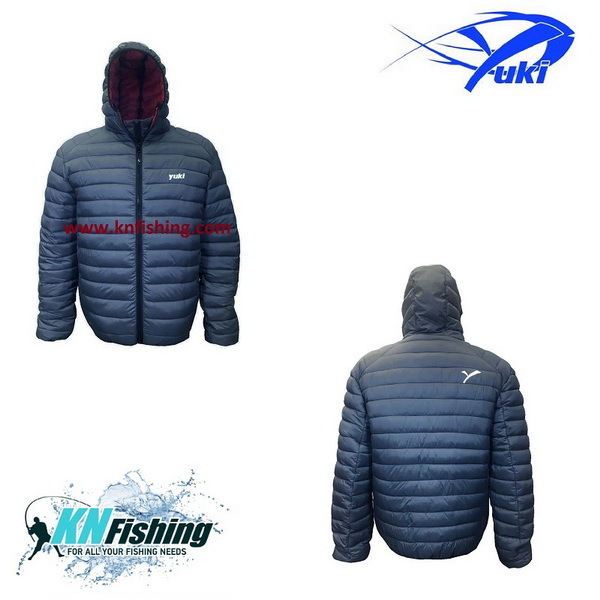 Jacket Soft Woven 100% closing with zipper and hood.